Each ride lasts approximately 30 minutes. 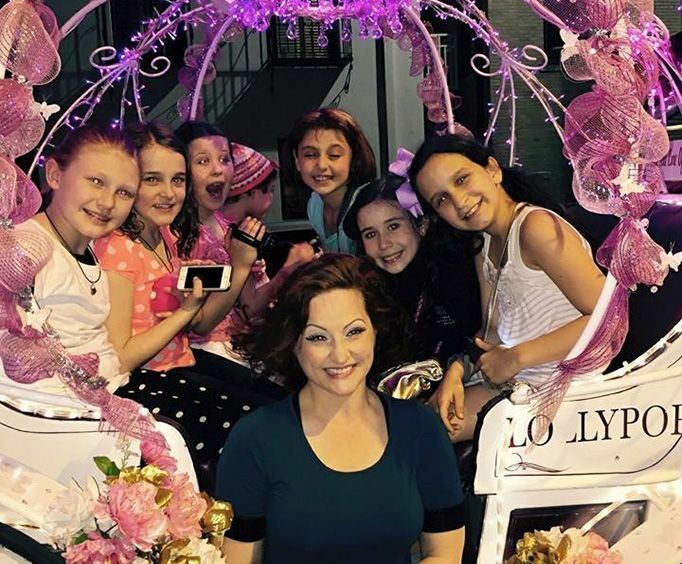 Not only are the carriages gorgeous and immaculate, but each local carriage driver is knowledgeable and friendly, making for a memorable experience. Make sure you bring your camera and video camera. Whether you want to make this a family event or a romantic evening, there are a variety of carriages available. Do not miss out on the opportunity to see the downtown San Antonio area in a new way with one of these fantastic carriage rides! With beautiful horses and a fairy tale atmosphere, you are sure to have an amazing time in Texas' most beloved city. Includes a 30 minute carriage ride. The Alamo, Plaza Was Museum, Ripley's Believe It or Not!, Silver Spur and more! Where does the Downtown San Antonio Carriage Rides depart from? Hotel pick-up and drop-off options are available. 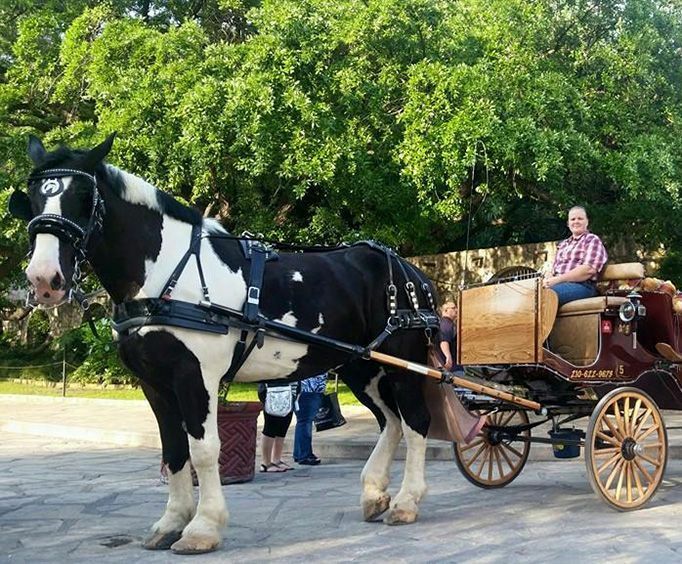 Will there be time allotted for dining on the Downtown San Antonio Carriage Rides ? Approximately how long does the Downtown San Antonio Carriage Rides last? Is photography / video recording allowed on the Downtown San Antonio Carriage Rides ?